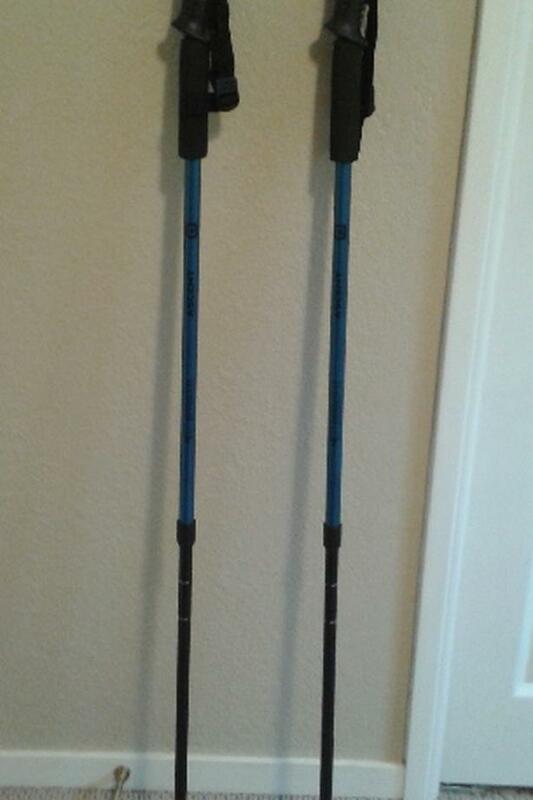 Outbound Ascent performance walking poles, anti shock and adjustable from 110 cm to 135cm. Have never been used. Click on pic to see the full length. **located at Mill Hill and Selwyn rd in Langford.